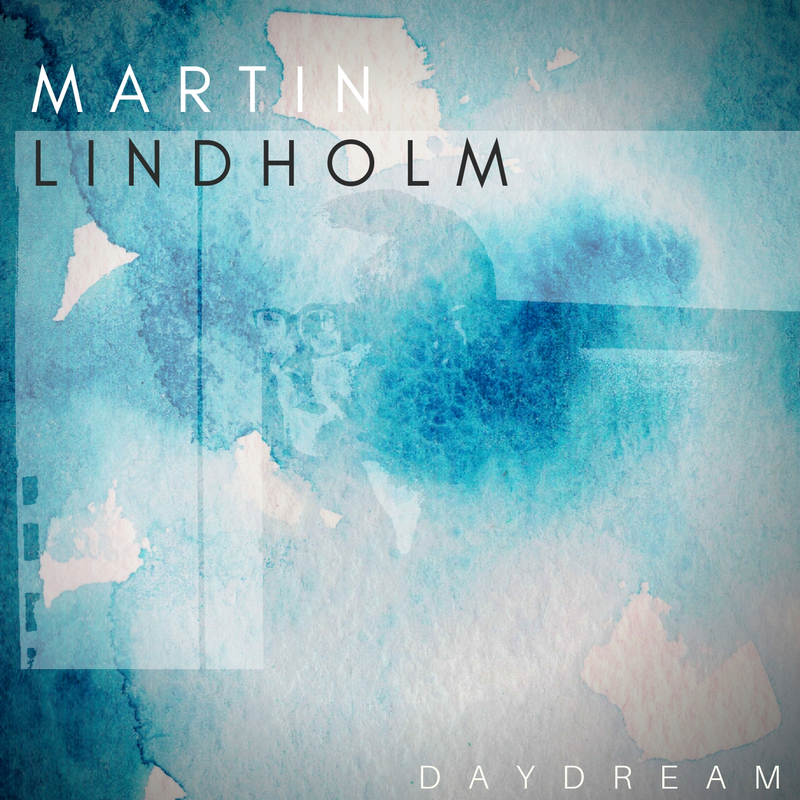 Martin Lindholm, a multifaceted musician! The music is mostly self-composed. The styles are many and the instruments he masters as well. Martin has a penchant for melancholy stanzas and an occasional musical complexity, but it is still the simple melodies that lift up the compositions. Martin has an academic music education from the Academy of Music and Drama at the University of Gothenburg. He works as a freelance musician in various different projects and as a music teacher at an upper secondary school. Martin also plays the guitar and keyboards in the fusion band Fuse Head that released their first album in 2017. In 2018 he released the EP Moving Home, where he focuses more on the acoustic guitar. The new album Daydream is set to be released on April 1st, 2019, this album is a collaboration with Fredrik Wik (drums) and Daniel Albertsson (Bass). A new album is set to be released on March 31st, 2019. You can pre listen to the album here!